This Park sound effects in the game. 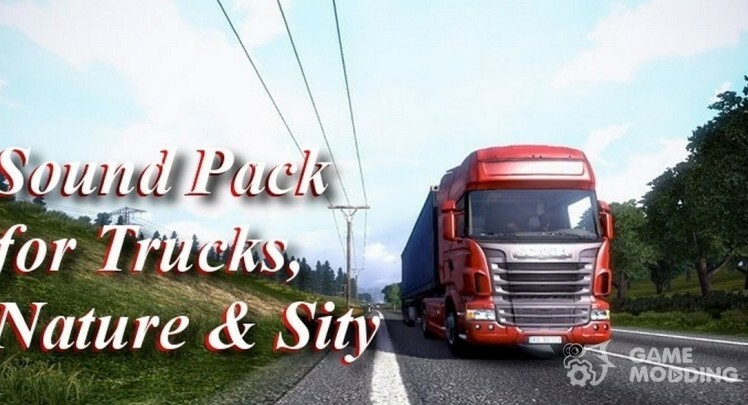 Fully processed sounds of the engines for all the standard truck. To change the sounds of the environment (nature, city, equipment, buildings, traffic, etc.). Reduced sound yawning. 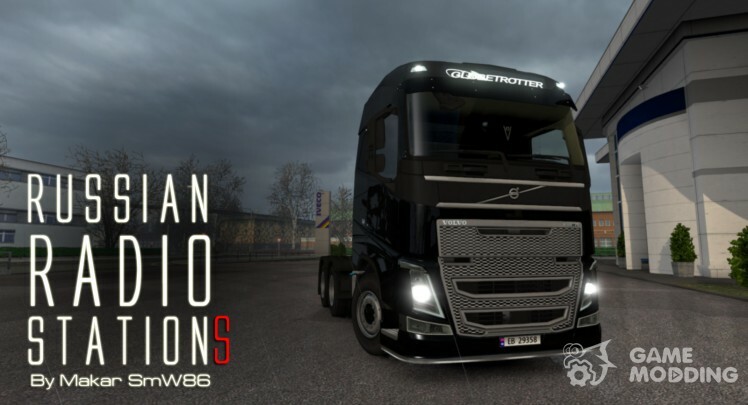 Added new sound Scania V8 ver6 Kriechbaum from the author. Processed and reconfigured Interior sounds (cockpit view). Completely reworked the sounds of engines for all of the loading of trucks. To change the sounds of the environment (nature, city, equipment, buildings, traffic, etc.). Reduced sound yawning. 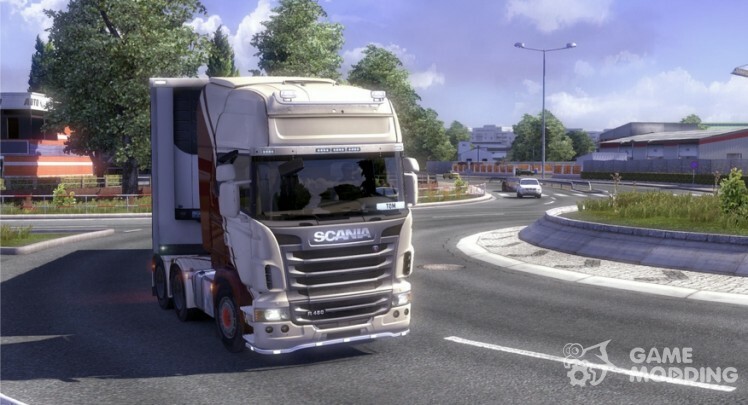 Added new sound Scania V8 ver6 from Kriechbaum. Processed and reconfigured Interior sounds. Test versions of the game 1.13.3.1 s.